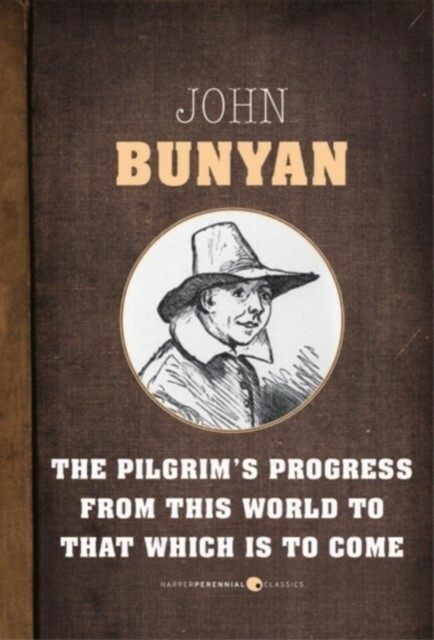 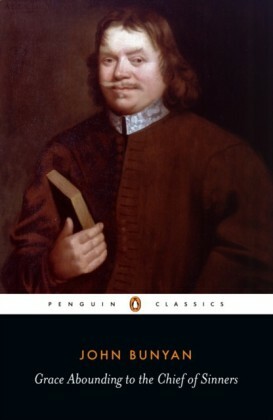 Considered one of the great books in both the history of English Literature and Protestant devotional writing, John Bunyans The Pilgrims Progress has remained in print for over 300 years since its initial publication in 1678. The story follows the spiritually tormented Christian on his difficult journey from the sinful City of the Destruction to the the Celestial City and its promise of salvation. 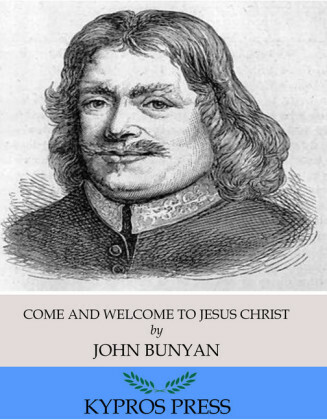 Along the way Christian encounters a cast of characters who threaten his progress with temptation, imprisonment, and torture, while also finding support in the fellowship of other pilgrims and his own growing faith. 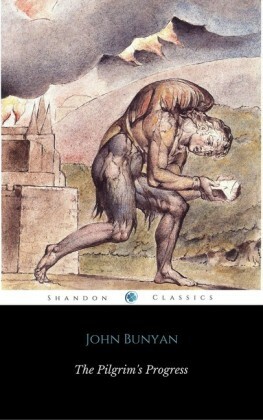 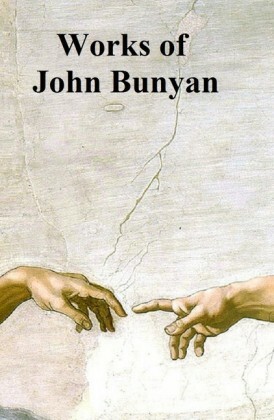 Bunyans simple Christian allegory was written to inspire the faithful, but has since been recognized by scholars as a great novel in its own right.